Turmeric is an ancient herb that comes from the root of the turmeric curcuma longa plant native to Southeast Asia. You may be familiar with its warm, peppery and bitter flavor when used in cooking herbs and spices, often in curry powder. However, it has actually been used for over 4,000 years in Ayurvedic medicine and Chinese medicine for countless conditions. Turmeric contains the wonder compound curcumin, which gives the plant its signature yellow color. Curcumin is the active ingredient that give the turmeric plant such powerful antiinflammatory properties. Much of the supporting evidence for curcumin supplementation at this point is anecdotal – but, not for long! The increasingly popular support for natural remedies in health care like functional foods and essential oils over synthetic pharmaceuticals is a powerful force. 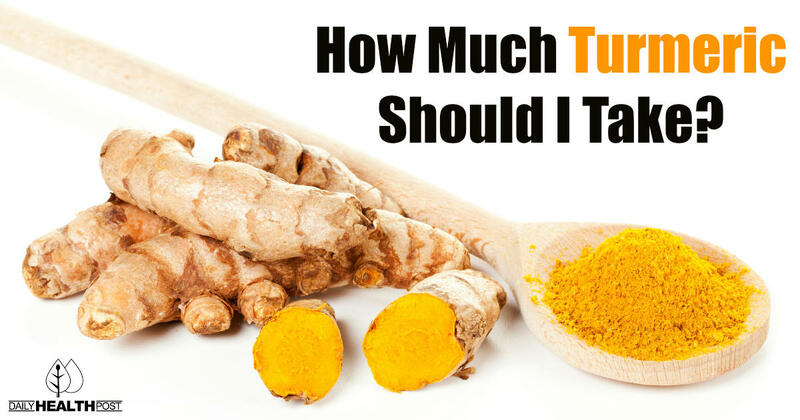 Each year, there is increased funding for controlled trials to determine the potential benefits of turmeric and curcumin, especially doubleblind placebocontrolled trials. And each year, clinical trials reveal more concrete evidence that curcumin may just be the world’s healthiest anti-inflammatory compound. 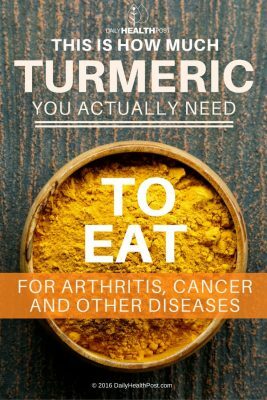 Researchers today claim the health benefits of turmeric is a powerful anti-cancer, anti-bacterial, and anti-inflammatory agent. It is perhaps most well-known as a potent remedy for digestive issues. The curcumin in turmeric is used to treat everything from symptoms of minor gas, irritable bowel syndrome, bowel disease and more severe conditions like crohns disease and colonic cancer. Turmerics benefits extend far beyond the digestive system. There is growing evidence that shows potential in the treatment and prevention of health conditions including heart disease, high cholesterol levels, joint pain, and even declining cognitive function conditions like Alzheimers disease. Depending on the reason you are using this herb and the form in which you take it, the dosing for turmeric will change. But there are some specific guidelines from some well-established health professionals and institutes. Preventive—Preventative dosing is typically a low dose that can be taken for as long as needed or even indefinitely. These smaller doses have an incredibly protective effect on your body systems.